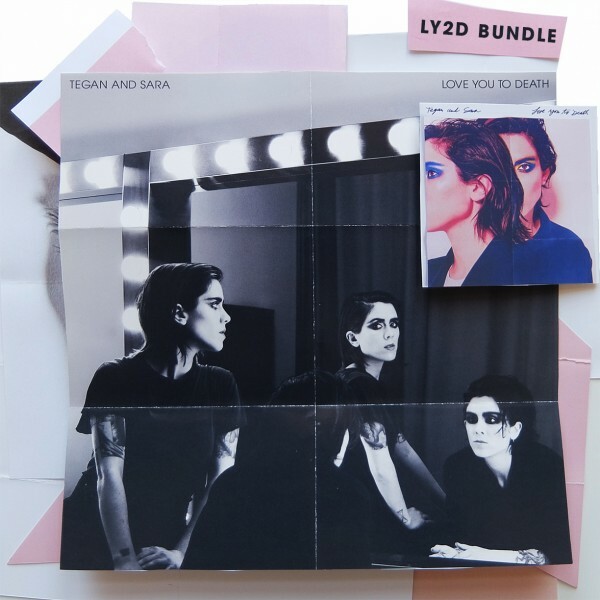 - CD, or Vinyl with a digital download of Love You To Death delivered on 03/06! - Get Boyfriend and U-turn Instantly when you order!!! - Glossy, 24” x 24” folded poster. A limited amount will be autographed by Tegan and Sara and available to the first purchasers while supplies last!